Maybe you have noticed a change on the net. Now when you go to pin something it now says “Save” not “Pin.” Many may not have noticed this but it has already gone live. So why did Pinterest make this change? What other things have changed with pins? In spite of the impressive numbers, we still really struggled with the decision to make the change. We have a lot of love for our Pin It button, which has served us well for so long. 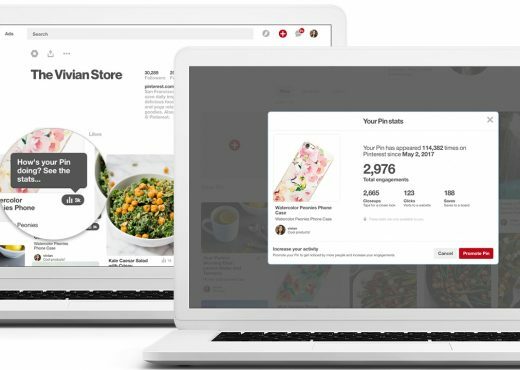 But the most important thing is for Pinterest to feel welcoming to everyone, and that’s why ultimately we went with the more understandable Save. This definitely makes more sense. 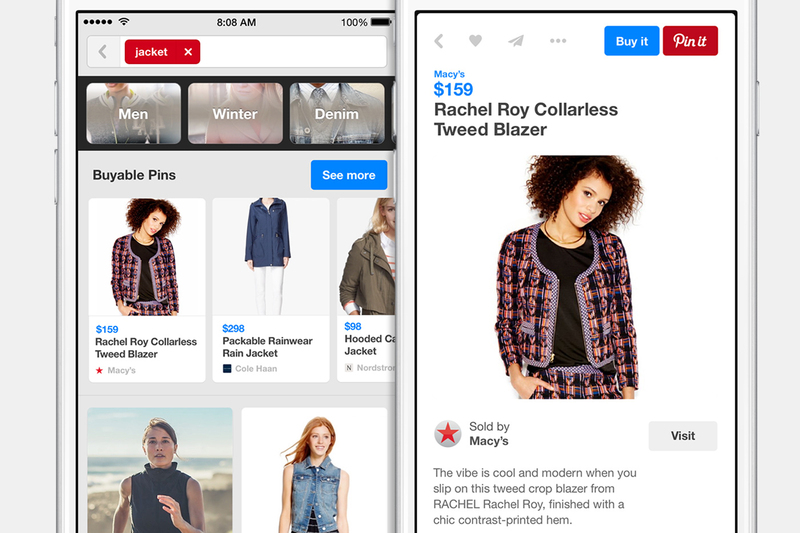 For people new to Pinterest, they are more familiar with save than Pin. If you have the Pinterest button installed it will now say save. I didn’t notice it till I was writing this post. I need to start using Pinterest more. What else has changed? Now when you go to a pin it will show all the boards the Pin is on. 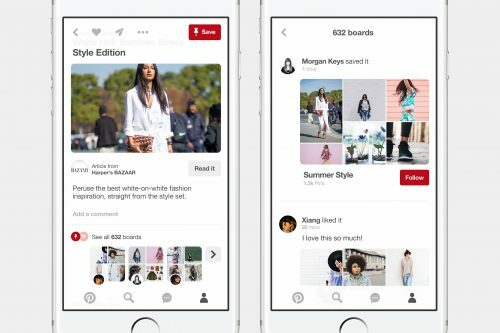 This will allow you to find a lot more boards and ideas across Pinterest. Which when you think about it is a very cool feature. It will make quick analytics of your pics easier.